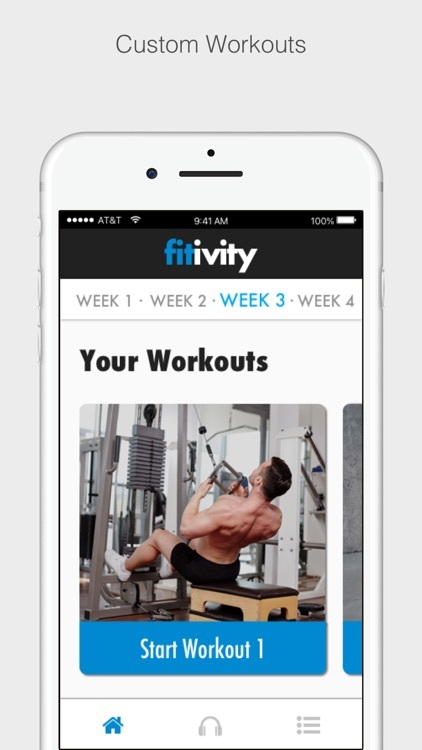 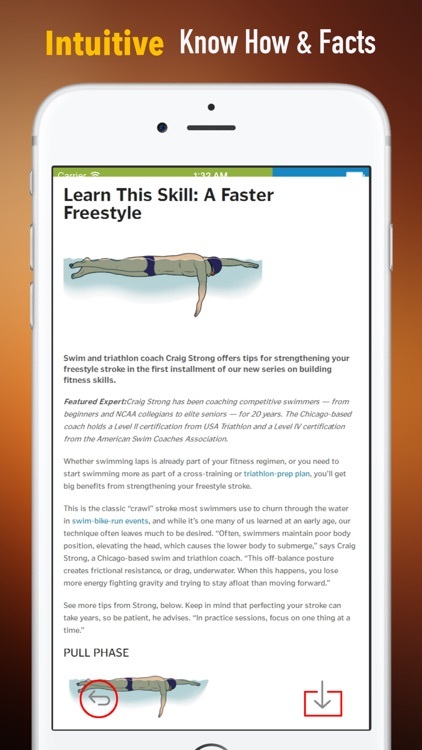 These apps are designed to take you from learning to swim to competition. 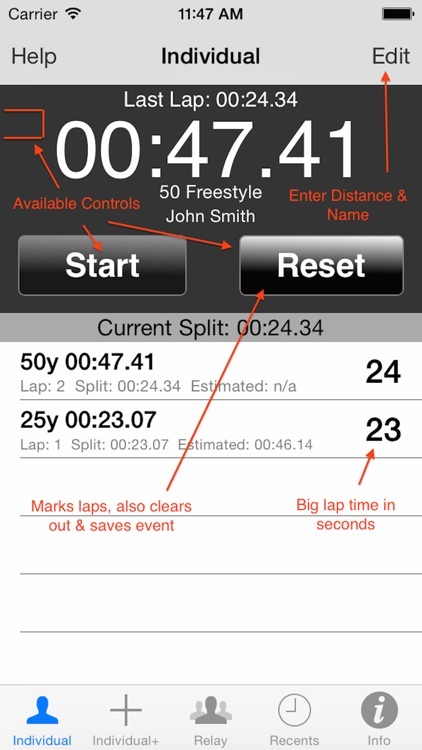 This is a Stopwatch specific for Swimming. 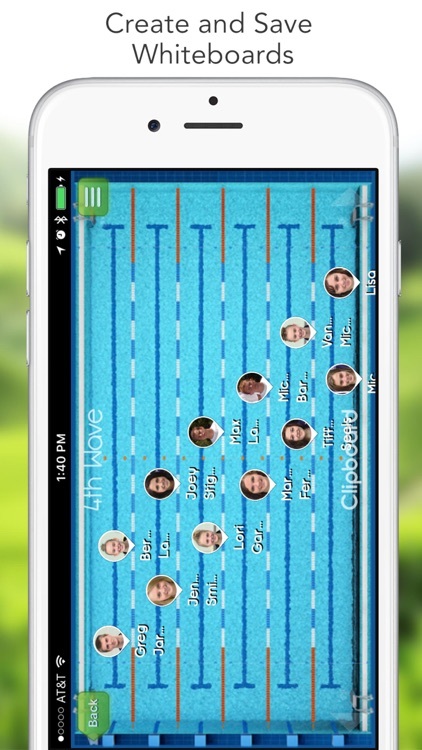 It uses the volume buttons to control the start/stop/lap functions, so you can have your eyes on the course!. 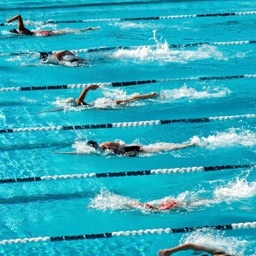 Includes the individual and relay events for elites, college and high school. 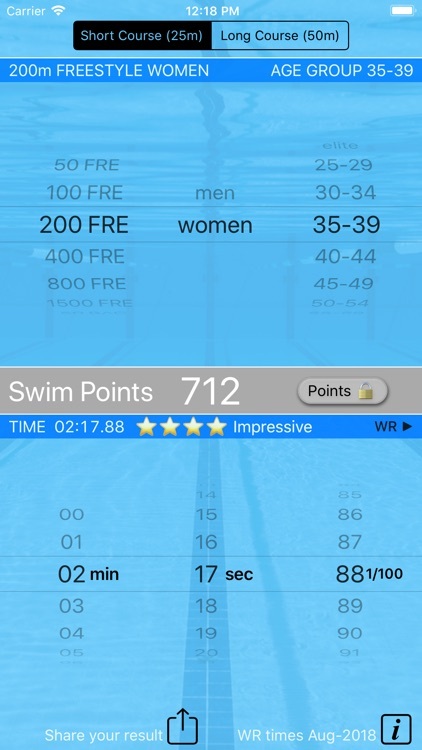 You can time relay teams with a single button, recording individual splits along with total individual and teams times. 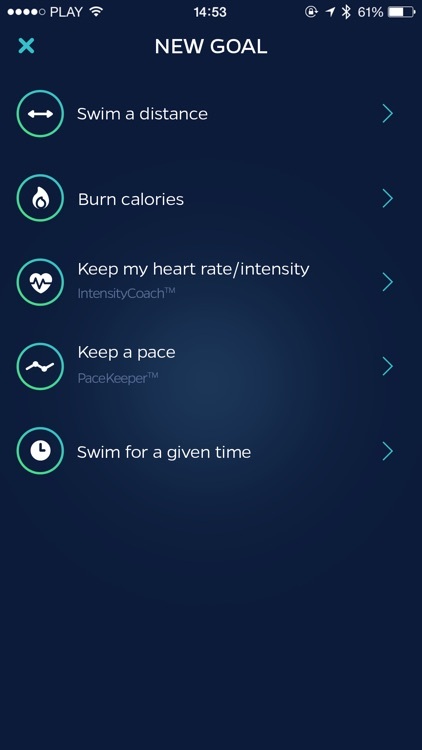 Meet Swimmo training watch and app for swimmers. 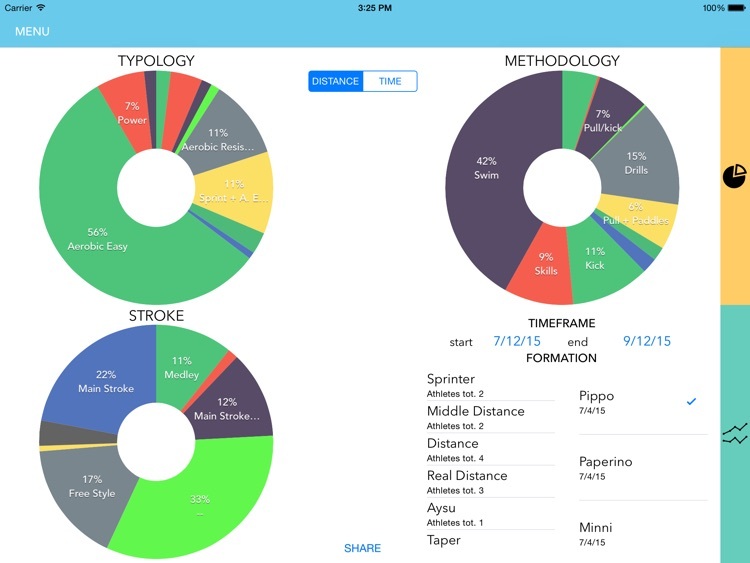 Measure, compare, improve. 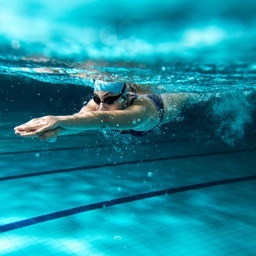 Boost your swimming workout. 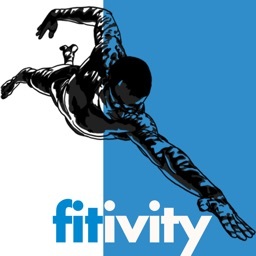 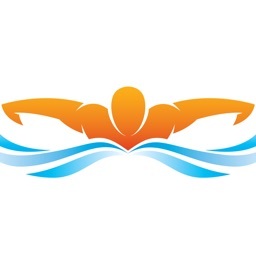 This app is for swimmers who want to elevate their performance by optimizing their physical conditioning and strength to compete at a higher level. 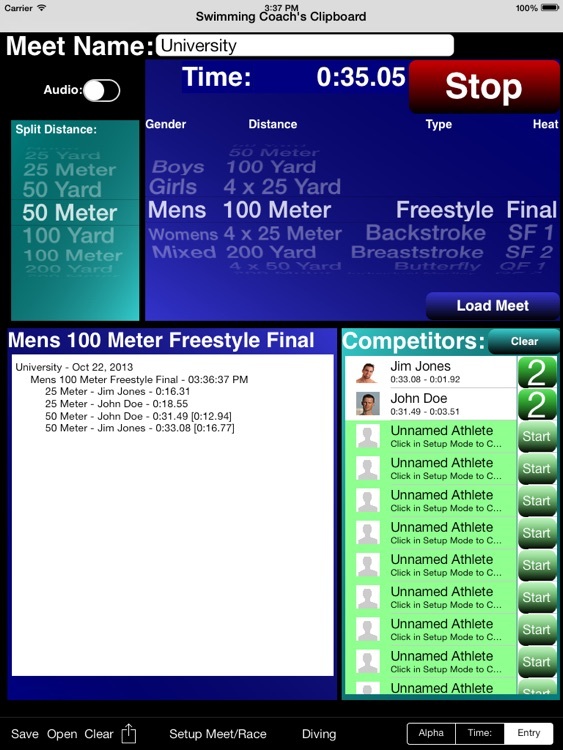 The Swimming Coach's Clipboard allows coaches and spectators to time and track splits of multiple athletes across events in any race, meet or workout. 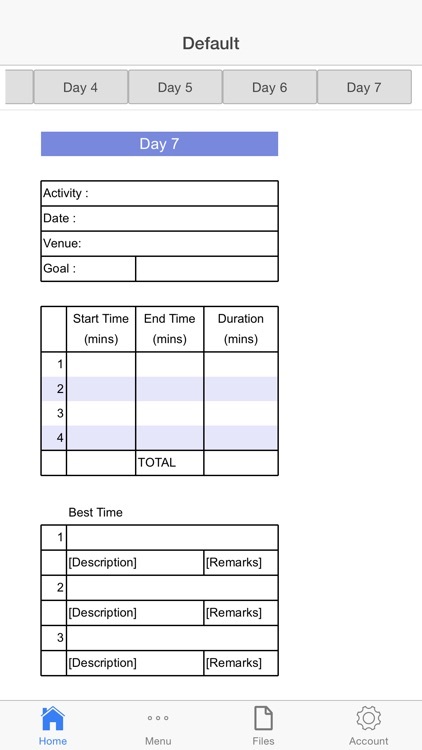 This clipboard of results can be stored, printed, e-mailed and/or retrieved for later review or reference. 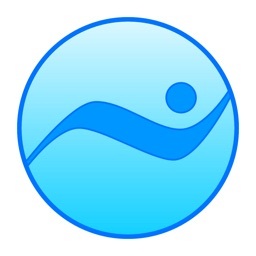 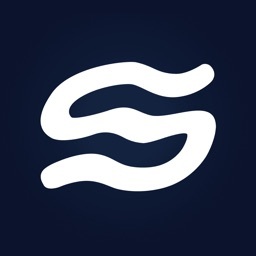 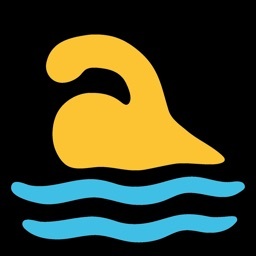 Swim Lab is the perfect App for creating and managing your swimming team trainings, made for the coach who wants to have informations at fingertips, ready to be analyzed. 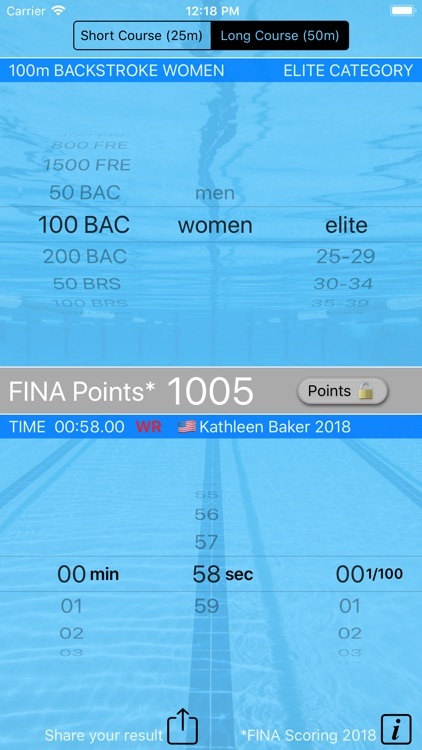 iGrade is the top collaboration App assisting Coaches, Swimmers and parents manage their Schedule, Practices, Results, Meets, Attendance and overall Communication. 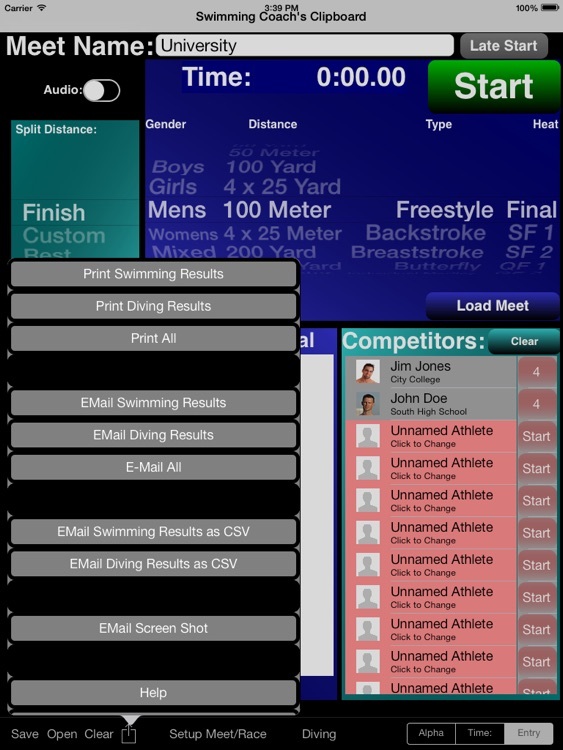 iGrade can be used by Coaches, Swimmers or Parents individually or in collaboration with each others. 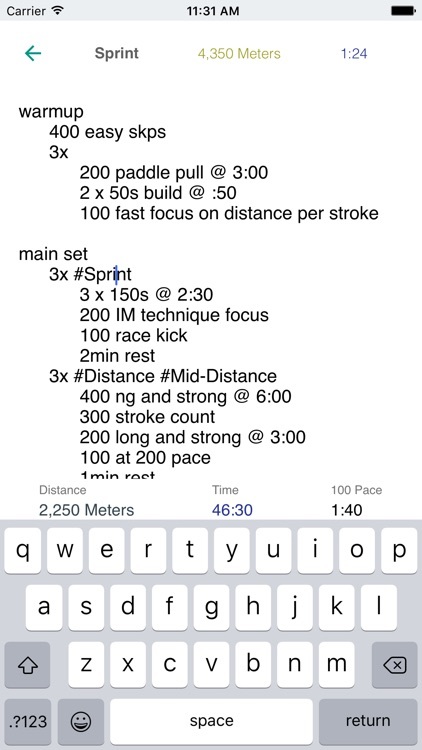 Want to DIY learn Swimming Speed Training, and want to get help with expert's advice, as well as with daily tips? 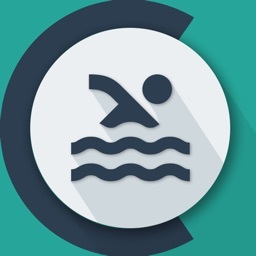 This is App for you. 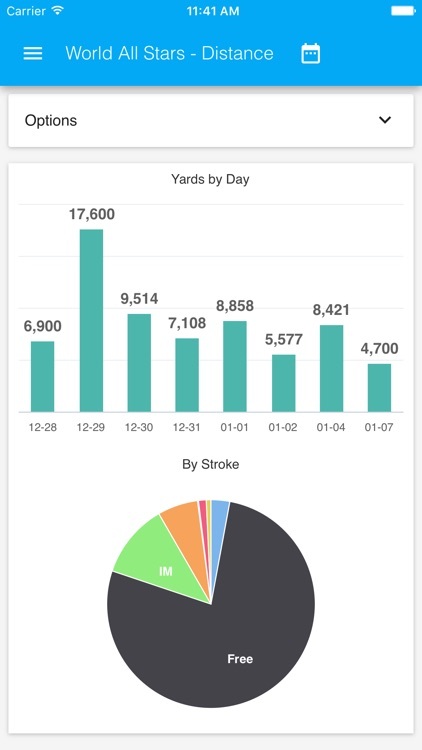 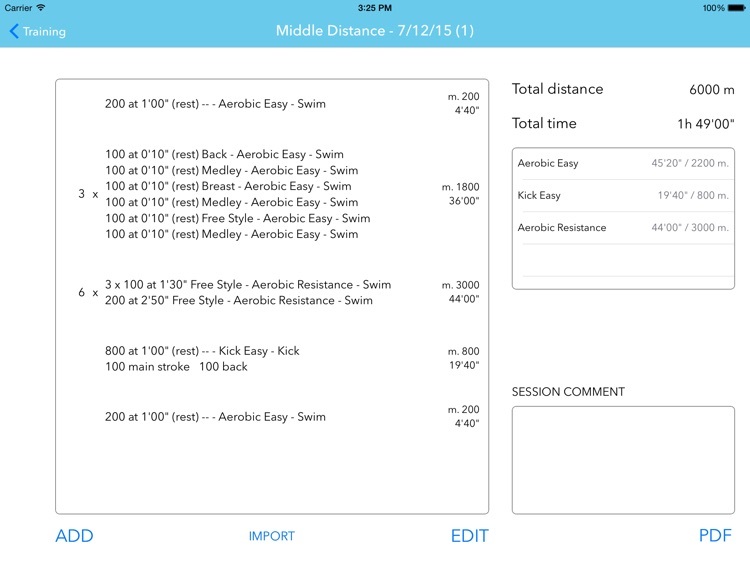 Do you want to track your swimming routines? 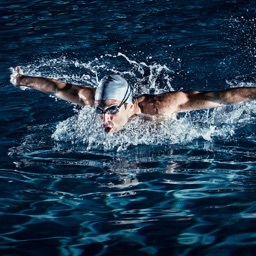 Do you lack consistency and time for swimming? 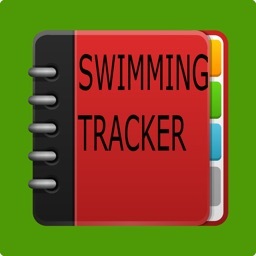 Swimming Tracker is here to help you. 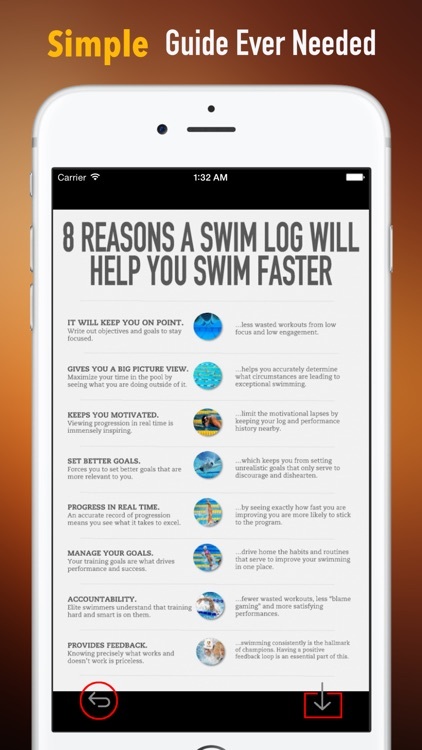 This app enables you to keep a track of your swimming routines on a day-to-day basis. 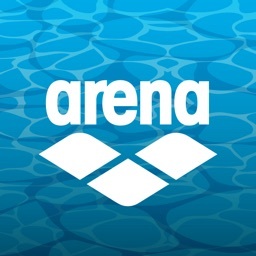 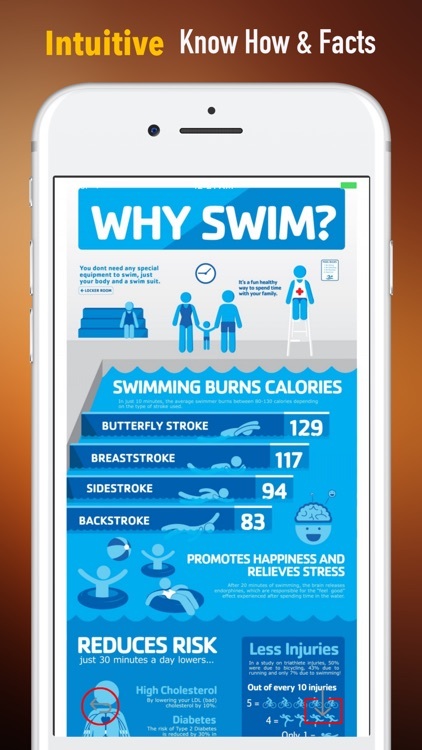 If you are a swimmer, then you’ll love the new arena water instinct app! 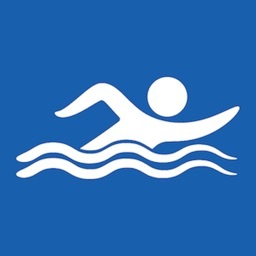 Want to DIY learn ALL about Swimming and tips? 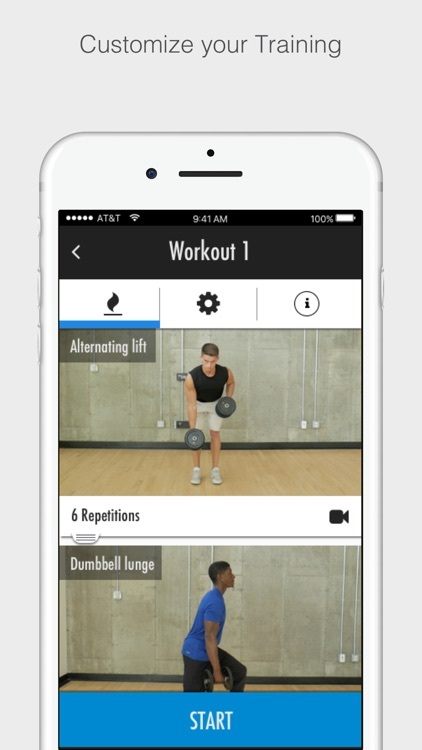 This is App for you.